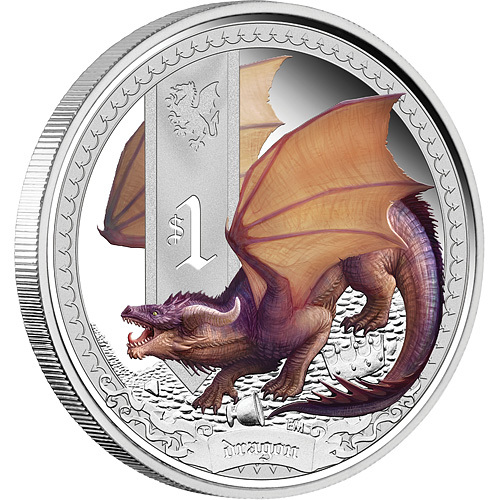 The 5th and final release in the Mythical Creatures coin series. 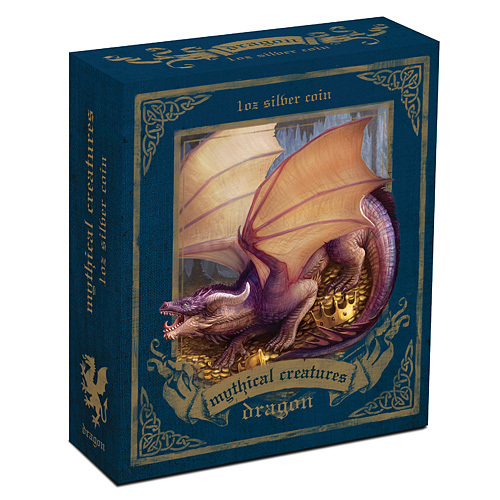 These coins are struck in 1 ounce of pure silver and printed on using a special Pad Printing process. 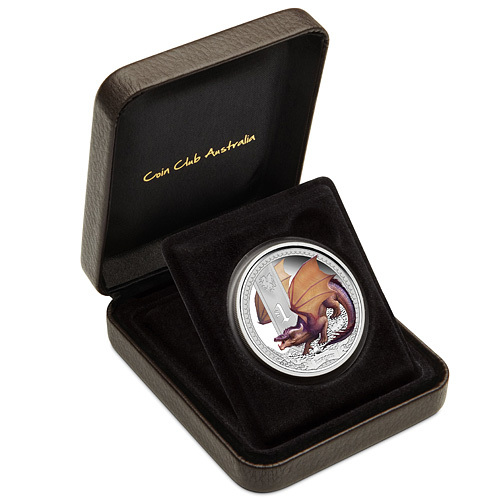 I designed and illustrated these pure silver coins on behalf of Coin Club Australia. I’m currently working on several more releases for them so please keep an eye out for more! 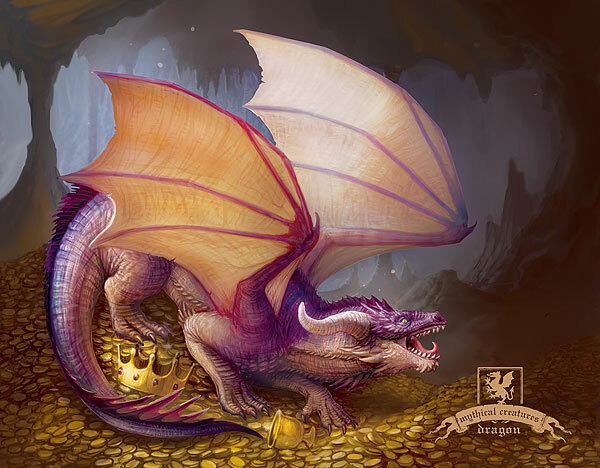 For the other coins, please see my other news or visit my blog.